Dr. Samuel Greene is president and founder of Narrow Way Ministries International, an outreach missionary arm of the body of Christ seeking to disciple and teach believers everywhere foundational truths and sound doctrine helping the body of Christ grow up into Jesus in all things. Brother Sam was saved at the young age of fifteen and he has walked with the Lord now for over forty five years. 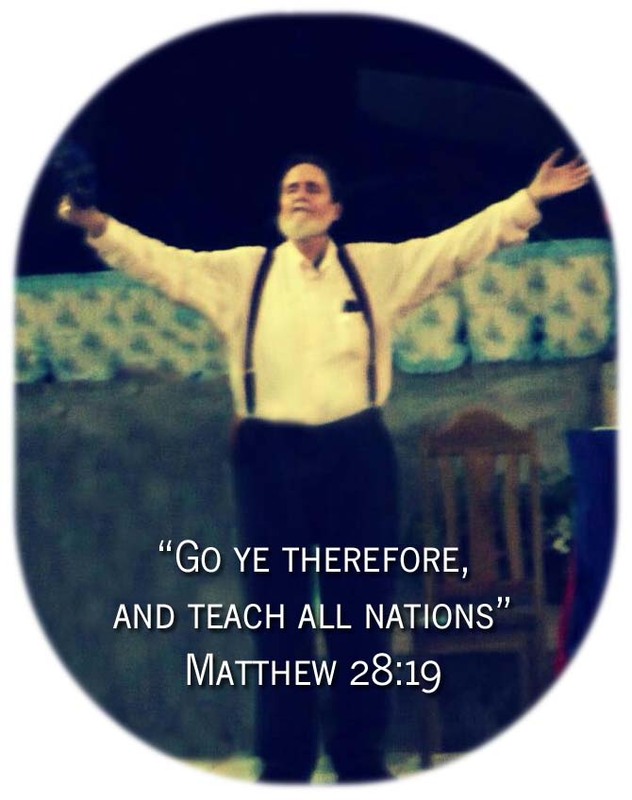 He was ordained into the ministry in 1976 and has pastored all over the United States as well as started churches and Bible Schools all over the world. Dr. Greene has also written over fifty books to help solidify and found the body of Christ in basic sound doctrine as well as revelational truths about the coming Kingdom of God as well as the doctrine of the remnant. God spoke to him at the age of fifteen and said he was going to teach the doctrine to the remnant in the last days. Not knowing what this meant, he simply began to search the Scriptures as God brought into his life many men and women of God who taught him faithfully. Dr. Greene’s guiding passion is for God to bring forth His people into the bride of Christ that He has called her to be with His image carrying His glory all over the earth.